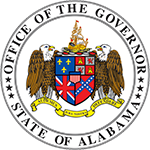 The Commissioner of Revenue serves as the chief executive officer of the Alabama Department of Revenue. The commissioner is appointed by and serves at the pleasure of the governor. 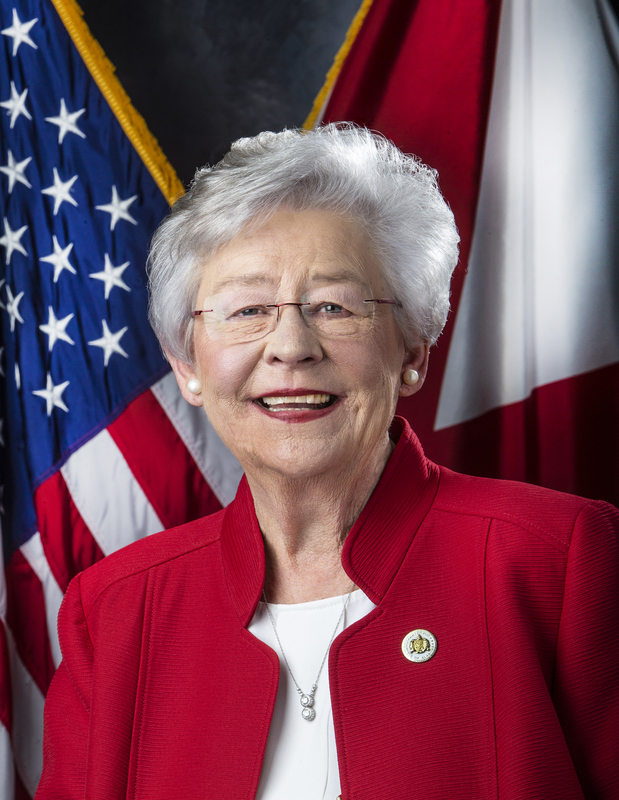 Appointed by Governor Kay Ivey, Vernon Barnett began his service as the Alabama Commissioner of Revenue in May 2017. 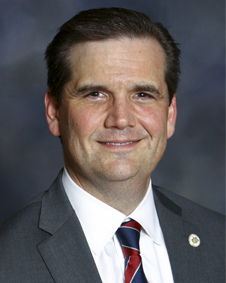 Prior to his appointment, Commissioner Barnett served as Executive Counsel at the Alabama Department of Environmental Management managing its external relationships. From 2006 to 2011, he was the Chief Deputy Commissioner of the Alabama Department of Corrections and a Deputy Legal Advisor to the Governor. 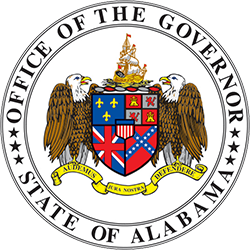 Commissioner Barnett began his career in the Alabama Office of the Attorney General, eventually serving as Deputy Solicitor General and Assistant Division Chief. Commissioner Barnett is a graduate of Vanderbilt University and the University of Alabama School of Law. He and his wife Robyn have two young children, Ian and Olivia.